Norwegian saxophone player based in Oslo, Norway. Winner of Norwegian Jazz Grammy 2018 with 'GURLS'. Has freelanced with musicians and projects such as Bugge Wesseltoft, Bobo Stenson and Trondheim Jazz Orchestra. New Hanna Paulsberg Concept album "Daughter of the Sun" with trumpeter Magnus Broo out now! 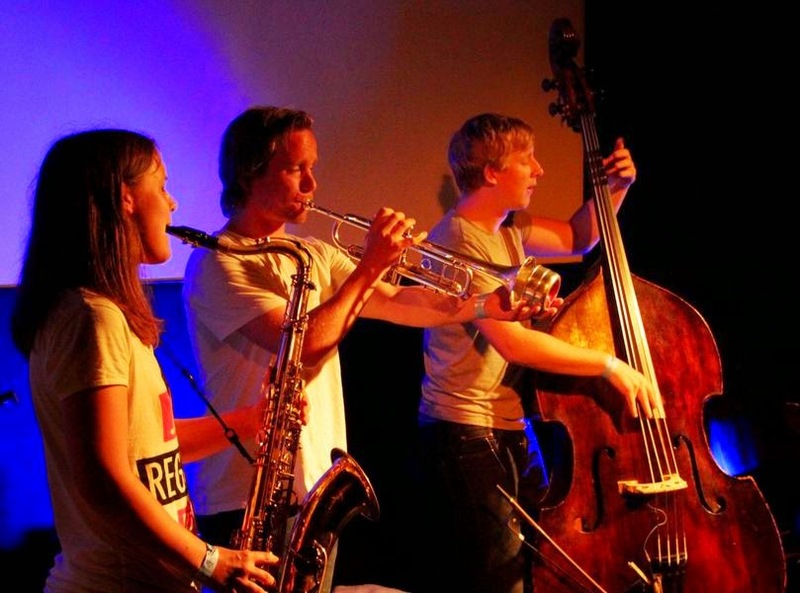 Last week, Torstein Ekspress played a concert at Nattjazz as part of Jazzintro, a national programme that launches young professional jazz musicians. The jury picked Torstein Ekspress to move forward in the competition, so that means that we will play at Molde International Jazz Festival on July 15th this summer. Looking forward to it! Click the picture to read more about the competition and the concert. Click on cover to buy Hanna Paulsberg Concept + Magnus Broo's new album "Daughter of the Sun" on iTunes! Webdesign by Tore Flatjord. Powered by Blogger.